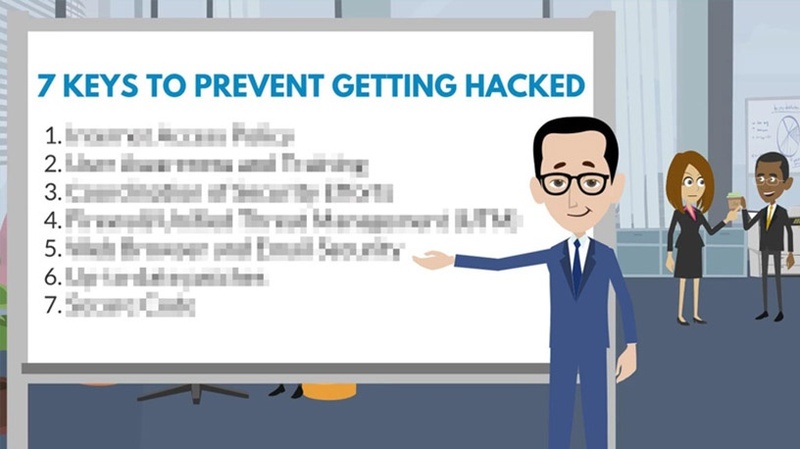 Are Hackers, Breaches, and Litigation In Your Business Plan? Through the passage of time, doctors have wielded incredible power to heal, comfort, and institute change to improve the quality of our lives. In the last 25 years, they have created an artificial heart, mapped the human genome, and harnessed the power of information technology. Digital access of critical data, vital records, and important research have led to improved safety, better care, and the ability to instantly interact with other physicians, caregivers, and hospitals when every second counts.